A thorough and clinical first half performance from Éire Óg laid the foundations for a well-deserved victory on Saturday afternoon in the preliminary round of the Irish World Intermediate Football Championship in McGovern Park, Ruislip. Opponents Tir Chonaill Gaels were missing several regular players and gave a number of debuts to new recruits that will no doubt be a great experience for them ahead of their cup and league campaigns. Early points from Caolan Conroy and some monstrous efforts from John Coyle gave Éire Óg a promising lead before Tir Chonaill Gaels answered back with two points from placed balls. With Éire Óg beginning to get on top at midfield through captain Stephen O’Keeffe and wing backs Pat Tobin and Tony Fegan, the North London side capitalised by scoring 3 quick fire goals. Jason Boles dispatched the first before Ciaran McElhinney and Conroy added further goals to put Éire Óg into a comprehensive lead at half time. 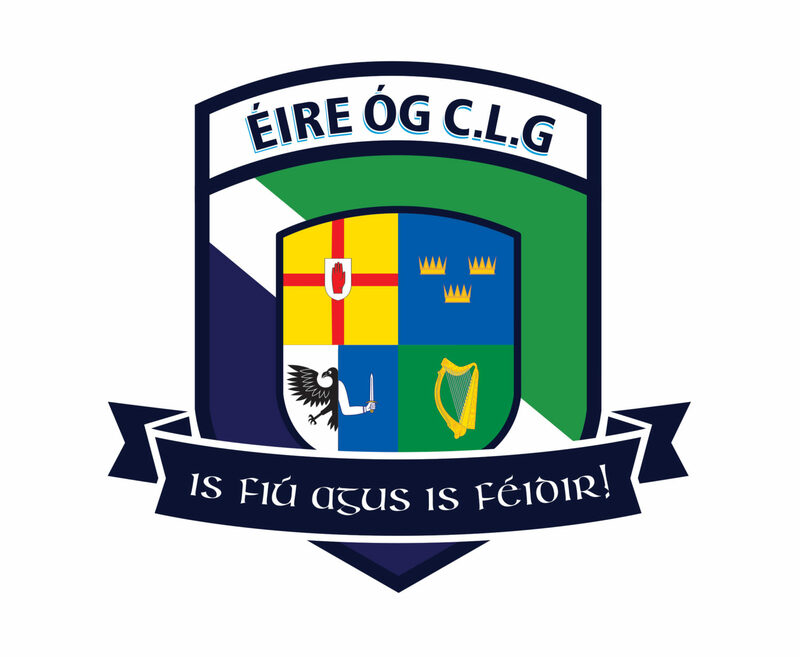 Nevertheless, 4-18 of which 4-15 was from play was a superb days’ work for Eire Óg who gave 3 debuts to new recruits. Indeed one of them debutants John Coyle was Man of the Match with some fine shooting & all round energy. Next up is a Murphy Cup clash vs St Brendan’s in Greenford on Saturday April 6th.